Simonik Moving & Storage has been the trusted choice for quality moving services and customer satisfaction since 1977. As the premier company of Ledgewood movers, we are BBB accredited and proud members of the New Jersey Warehousemen & Movers Association. Since the beginning we have been committed to providing exceptional moving services at affordable prices, and our ProMover team is highly trained in all aspects of the relocation process. 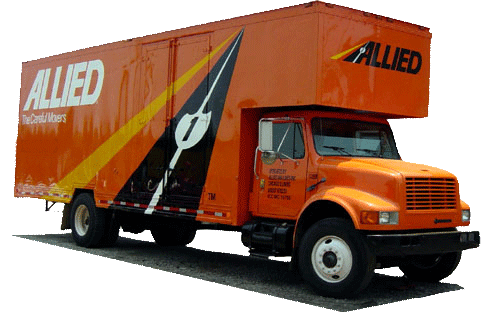 As an agent for Allied Van Lines, Simonik is connected to a global network of moving professionals, giving us the ability to handle any size long or long distance relocation. As the premier choice for Ledgewood movers, the team at Simonik Moving & Storage is ready to help you with all of your commercial and residential moving needs! To speak with a moving specialist, give us a call or fill out our online form for a free, no-obligation estimate today!